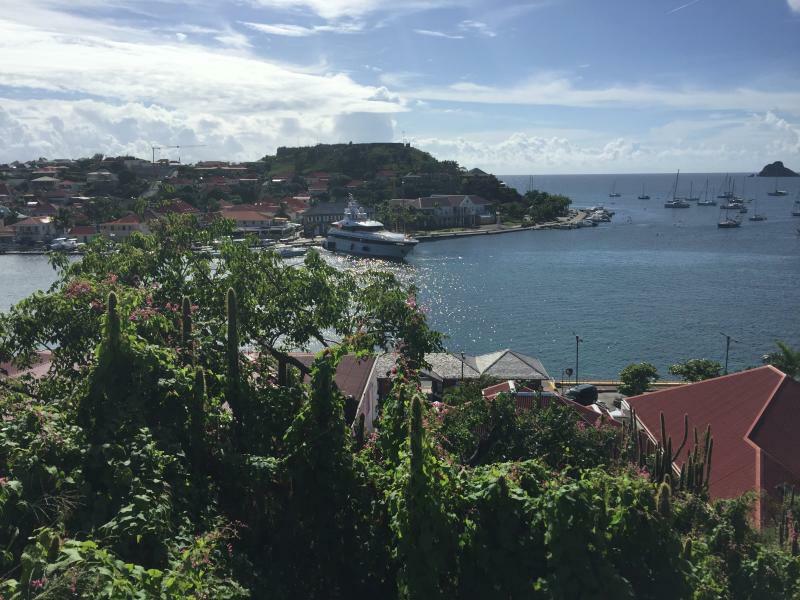 I've been on FJ (St. Barts) for 5 days now and I am approaching 6000 QSOs. About 25% percent of these QSOs, gave an ATNO (according to ClubLog)! 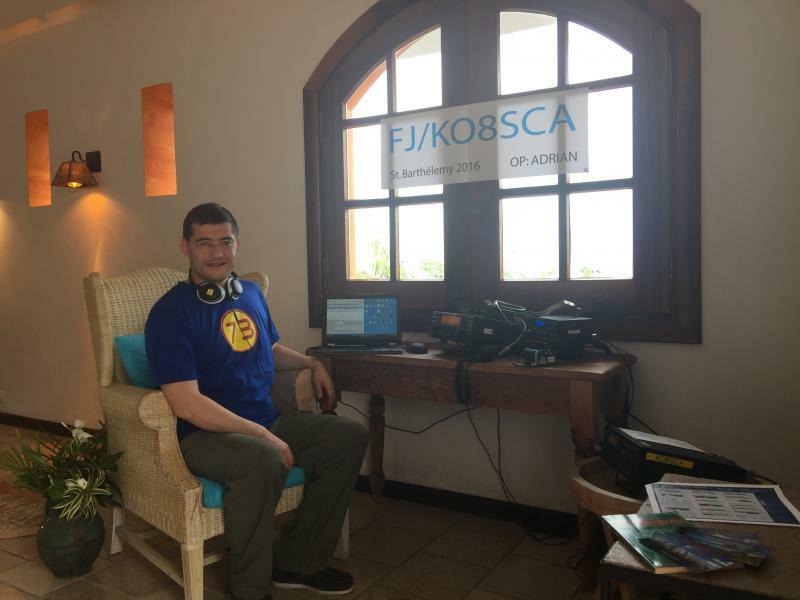 There is no noise here and I am able to keep a good rate on all modes CW, SSB, RTTY (even JT65). I am uploading the QSOs to ClubLog daily and next week I will upload all QSOs to LoTW. So far there are no equipment problems and I am having a great time. The details about the equipment used in the St. Barts DXpedition could be found on my QRZ.com page. The inverted L antenna for the 160M is bit tricky to tune but I've made about 300 QSOs so far in the "Magic Band". Although a bit windy the weather here is great with 80F temperatures during the day. A tropical paradise indeed! On Tuesday evening I had a Skype interview on the W5KUB Amateur Radio Roundtable show. The TV show was archived and could be watched at any time. Tomorrow I'll get everything ready for the biggest contest of the year: CQ WW CW!